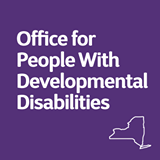 We have a lot of agency partners in New York, so I wanted to post about the updates and changes OPWDD has made to the requirements for Individualized Service Plan documentation, in accordance with the Person-Centered Planning Process. Minimum Wage Increases Are Good. Not Funding Them Could Be Disasterous for the I/DD Field. Many of our partner agencies in New York State are freaking out - with good reason. Governor Andrew Cuomo is fighting hard for his proposed $15 minimum wage, which is great. Unfortunately there is a major flaw that threatens the viability of mostly government-funded human service organizations. 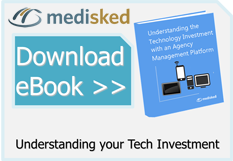 We Want You to Have the Best Technology in Place for New York's Move to Managed Care. OPWDD Wants to Fund It. 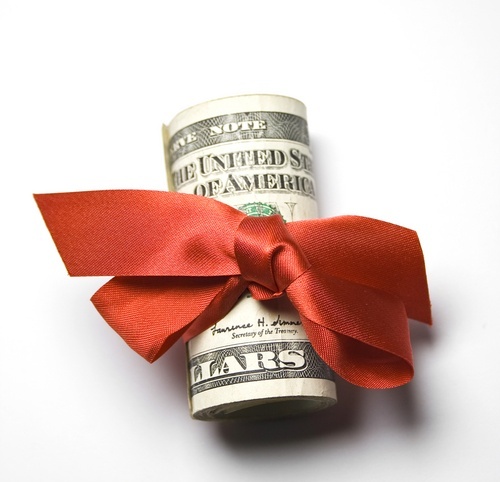 New York’s move to Managed Care is happening. And it’s happening fast. 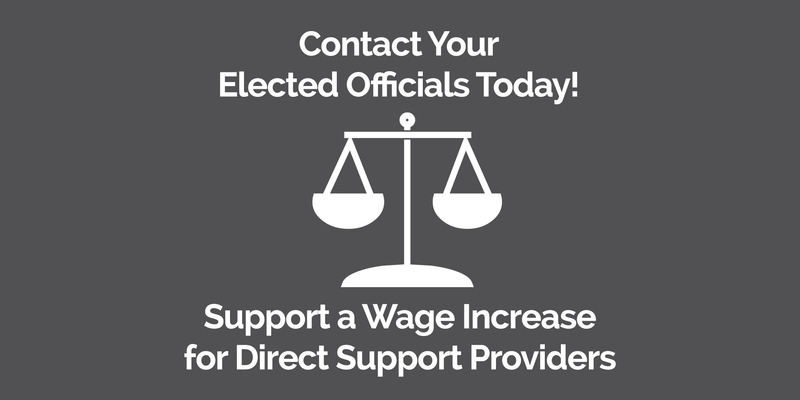 To help agencies accelerate their own transition processes, the Office for People with Developmental Disabilities (OPWDD) has created a one-time $10 million Non-Profit Behavioral Health / Developmental Disability Providers Health Information Technology (BH-DD HIT) Investment Program.